Announcement NEWS :-) I recently changed the name of this shop from The Pen Place to The Crystalized Design, to better reflect the wider variety of items I make. 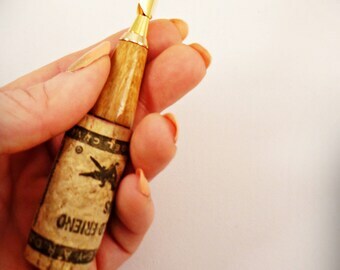 In addition to unique pens, I will have scrimshaw jewelry, both custom and ready-made. The pendants, earrings and bracelets will also feature lava beads for your aromatherapy, as well as select gemstones. If you are looking for a unique guy gift, the pens are the way to go. 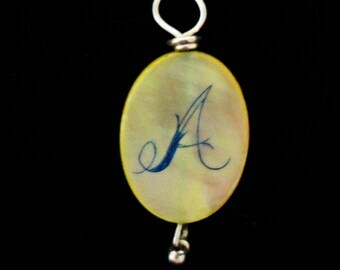 Personalize it by requesting a custom scrimshaw design of something your guy loves-maybe a pet, sports theme, or hobby. 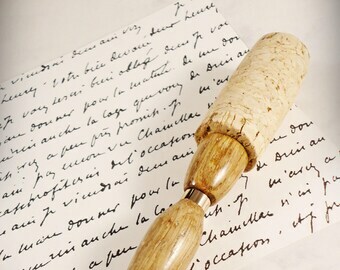 Whether you need a guest book pen, groomsmen gifts, or a little something for mom or dad, we're sure to have a wood pen, a cool mechanical pencil or letter opener that fits the bill. 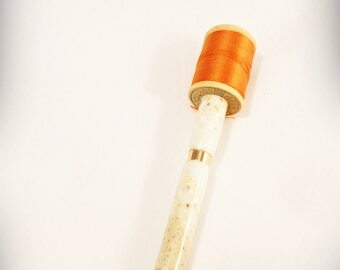 Our perfume pen (a small perfume bottle for your purse) and bracelet fastener are great gift ideas for her... 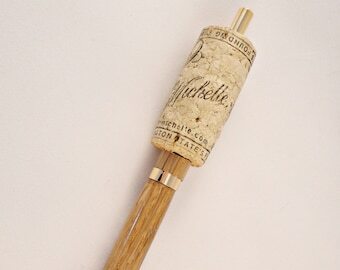 These also make perfect bridesmaid gifts, wedding gift ideas, wedding anniversary gifts, you name it! 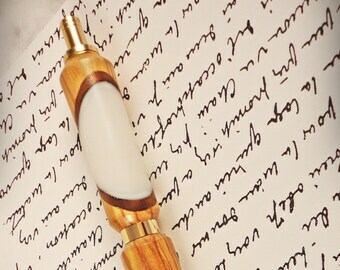 Many of our hand turned pens are made of eco-friendly salvaged wood or recycled Corian. We also incorporate a lot of scrap materials and re-use packaging whenever possible to further reduce waste. 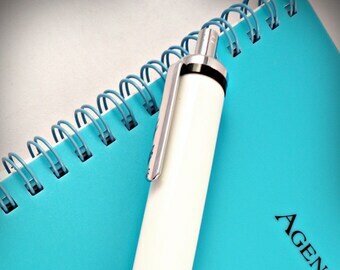 NEWS :-) I recently changed the name of this shop from The Pen Place to The Crystalized Design, to better reflect the wider variety of items I make. 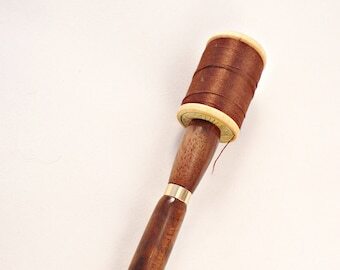 In addition to unique pens, I will have scrimshaw jewelry, both custom and ready-made. The pendants, earrings and bracelets will also feature lava beads for your aromatherapy, as well as select gemstones. 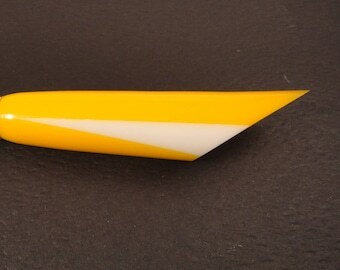 Unique Pen Styled like a Classic Yellow Cab - Awesome Gift for Him! Crystal was great in making it fast and sending it back to me promptly as promised. It is a valentine gift for my husband. 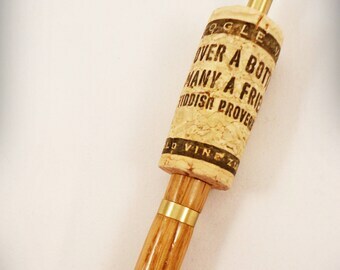 The pencil is made well and the wine cork I gave her of his favorite wine was used. I recommend this as a gift for any occasion. Very cute wooden magnifying glass! Shop owner was wonderful to work with. Thank you! This item is exactly what I wanted. The packaging was perfect and I received it just a few days after purchase. I will buy from this shop again and definitely recommend to other buyers.